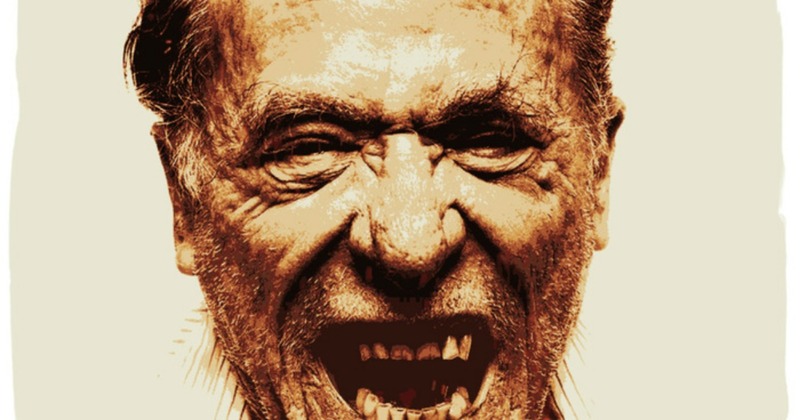 Charles Bukowski was not a nice man. He had no interest in being nice. He was habitually rude, sometimes misogynistic, and often drunk. But by God he could write. He wrote about what he knew: low-life drinking, fighting, and whoring. His language is terse and to the point as befits a man who once wrote: An intellectual is someone who says a simple thing in a hard way; an artist says a hard thing in a simple way. Dozens of novels and collections of poetry flowed from his pen and he was fascinated by the process of writing and of being a writer. In his poem Betting on the Muse he ironically tells us why, unlike baseball star Jimmy Foxx and champion boxer Beau Jack, who both died in obscurity, he chose to become a writer. If you are any good at all, he says, you might keep getting better as you get older; you might even cheat death a little if your words live on. I’ve never lived the low-life (though for some years as a policeman I lived alongside it) nor do I write with Bukowski’s freedom and talent, but I understand absolutely why he chose to write and I feel a similar impetus and delight in putting words together. I like to think that my writing is worth at least half-a-damn, that I too might keep getting better instead of worse, and that I can keep my hustle going until the last minute of the last day. Perhaps too, the few books I have written will outlast me for a while. Bukowski’s poem made me reflect on my own relationship with the muse and I wrote this poem in response to his. I call it Musing on the Bet. Bukowski bet on the Muse and won. wrote 60 books or more. Some of us have longer odds. or back her for a place. or you won’t win at all. they’ve all got crazy names. if she comes to call. Writers are writers because they write and not just because they like the idea of writing. If I’m going to justify the word Writer on my memorial when the time comes, to match Artist on Chris’s, then I need to live the life of a writer. It was the last vow I made her. On the other hand, maybe he wasn’t all that good at baseball or boxing…. Aha… hadn’t thought of that. Maybe so… me neither!